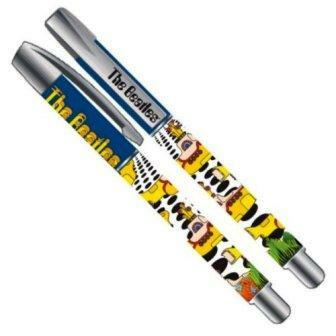 The Beatles Yellow Submarine collectible gel pen makes writing fun. Show your love for The Beatles while taking notes. Collect all 5 different Beatles pens. Officially licensed Beatles merchandise.